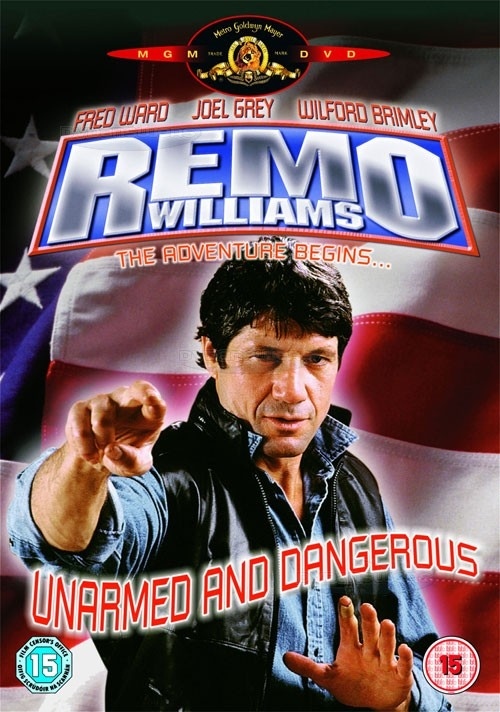 From the movie Remo Williams: The Adventure Begins. Chiun: Fear is just a feeling. You feel hot. You feel hungry. You feel angry. You feel afraid. Fear can never kill you. Synopsis from IMDB: An NYPD cop is ‘killed’ in an accident. The death is faked, and he is inducted into the organization CURE, dedicated to preserving the constitution by working outside of it. Remo is to become the enforcement wing (assassin) of CURE, and learns an ancient Korean martial art from Chiun, the Master of Sinanju. Based on the popular pulp series “The Destroyer,” by Richard Sapir and Warren Murphy. I like this saying even more, but there is no Youtube Clip. Remo Williams: How old are you, Chiun. I mean really, you must be pretty old, right? Chiun: For an apricot, yes. For a head of lettuce, even more so. For a mountain, I have not even begun. For a man, just right. 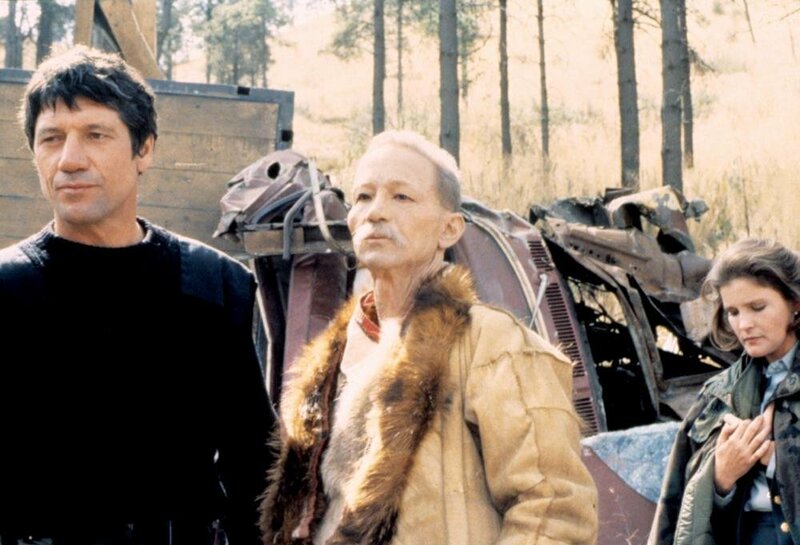 Nice bit of Trivia: Some of the actors who auditioned for the part of Remo Williams claimed to be proficient in the martial art of Sinanju, not realizing it was a fiction derived from the Destroyer novels on which the movie was based. Not much of speech but I do like the sentiment.